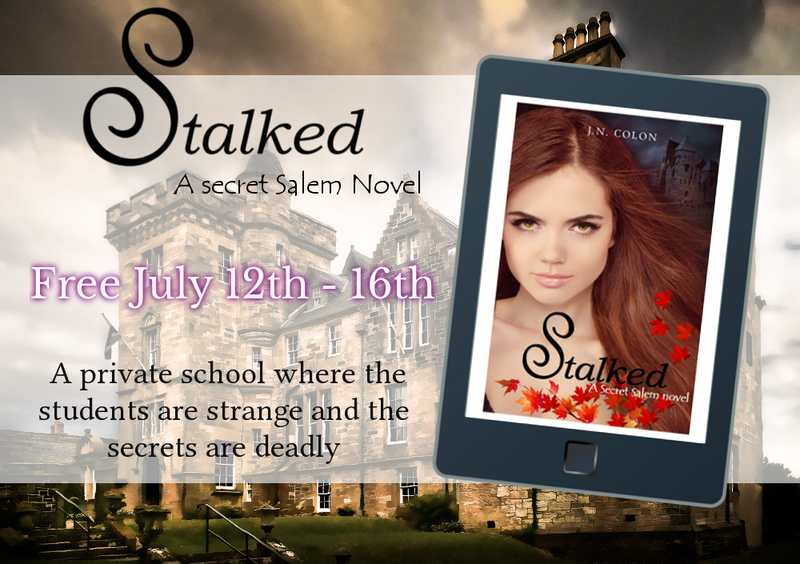 Rubi enters the macabre world of Highland Academy, a private school in Salem, Massachusetts where the students are beautiful and the secrets are deadly. McCollum Davenport is at the center of it and he’s got his eyes on Rubi. But the closer she gets to discovering his secrets, the closer she gets to certain death. The only question is who or what is doing the killing.